Clozaril (Clozapine) is a psychiatric medication which is an anti-psychotic type. It gives medication to a certain mood/mental disorders. Specifically, it is schizoaffective or schizophrenia disorders. Schizoaffective disorder is a chronic mental health condition with its symptoms like delusions or hallucinations. It also has symptoms of a mood disorder such as depression and mania. Schizophrenia disorder is a severe and chronic mental disorder. It affects how a person feels, thinks, and behaves. People with this condition may seem like they have lost touch with reality. 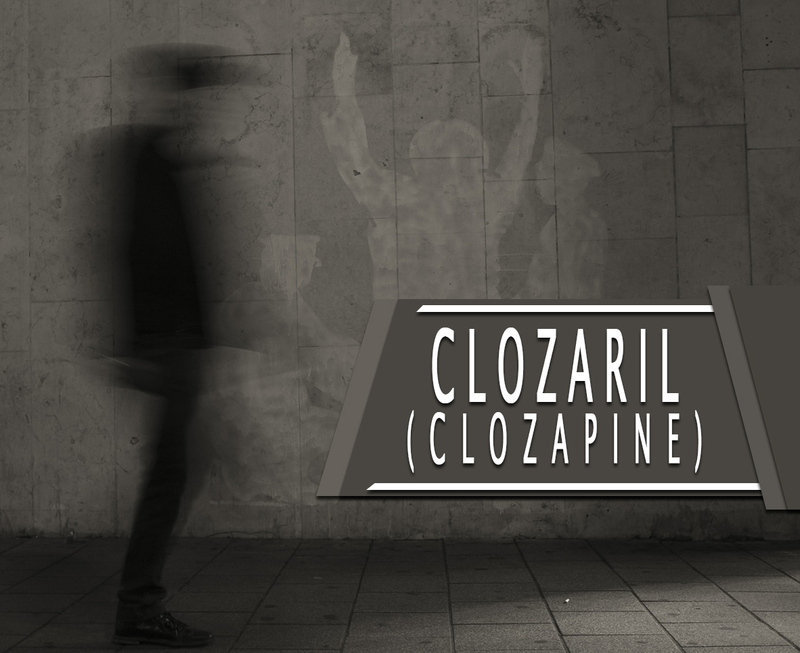 How does Clozaril (Clozapine) work? Clozaril (Clozapine) works by restoring the balance of certain natural substances or neurotransmitters in the brain. This medication helps prevent suicide in people who are likely to try to harm themselves. This also decreases hallucinations. It helps you to think more clearly and positively about yourself. It will help you feel less nervous and take part in everyday life. Clozaril (Clozapine) belongs to the group of medicines called antipsychotics. It helps to correct a chemical imbalance in the brain that causes mental illness. This medication contains 25mg or 100mg of clozapine as an active ingredient. This is available in pale yellow tablets for oral administration. The Food and Drug Administration (FDA) approved this treatment. How to use Clozaril (Clozapine)? Follow all the instructions given to you by your doctor carefully. They may be different from the information that is given here. If you do not understand some instructions on the label, ask your doctor for assistance. Clozaril (Clozapine) usual starting dose is half of a 25mg. it is taken once or twice on the first day. The dose is usually increased to one 25mg once or twice on the second day. Normally, the total amount of this medicine needed each day will be between 200mg and 450mg. The recommended dosage will usually depend on your medical condition and response to the medication. What are the side-effects of Clozaril (Clozapine)? If you are pregnant or breastfeeding women, consult your doctor first. This drug has lactose. Let your doctor know if you are lactose intolerant.